We take great care in the work we do for all of our clients, and it shows. 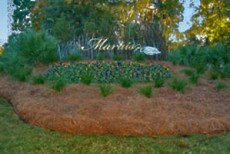 Here are a few Charleston Landscaping projects we have done that we are especially proud of! 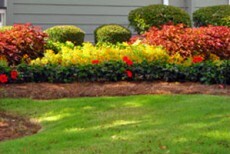 What makes Forever Green the Best Charleston Landscape Company? 1. We use the best quality materials (like sod in Charleston, SC) when doing commercial landscaping in Charleston, SC and the Charleston Lowcountry. 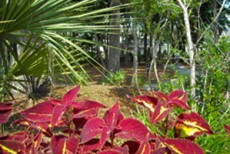 Here at Forever Green, we have been doing Charleston landscaping for over 20 years. 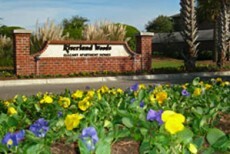 Using our experience, we have become one of the best landscape companies in Charleston, SC. We use some of the markets highest quality items to make sure your lawn looks perfect when we are finished with it. Also, when sodding whatever part of your business or residential area, we make sure to use the best quality of sod in Charleston, SC. We take the clients ideas and Charleston landscaping seriously, putting our 110% into making the vision become reality. The tools we use you wouldn’t find other landscape companies in Charleston SC using. These tools give us the ability to make some of the most precise cuts to get smoother, cleaner looking lawns, plants and trees. 2. Our Tree Care in Charleston is Second to None! Our team at Forever Green uses some of the most advanced techniques and tools used for tree care in Charleston. Tree service in Charleston, SC can be hard to come by, but with our ever-evolving skills in this field you are in great hands. Unlike other landscape companies in Charleston, SC we have the leading requests for tree care in Charleston and other tree service in Charleston, SC. 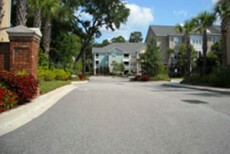 We have also taken care of trees in the Charleston Lowcountry area. Our tree care in Charleston has improved significantly over the years and no other landcape company does it like we do at Forever Green. 3. Our team has passion about making your Charleston landscape and Charleston Lowcountry areas look (and stay looking) amazing. 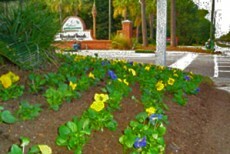 Forever Green has been landscaping Charleston, SC for over 20 years. Our team is comprised of passionate, hard-working, and considerate people that put 110% into the work for businesses and homeowners. Forever Green is always bringing new techniques to the plate too, unlike Valleycrest landscaping and Manela, and the Greenery of Charleston, SC. The Forever Green team makes sure that the client is always satisfied before the job is finished and will make sure their Charleston landscape looks perfect. 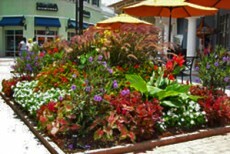 Without a passion for Charleston, SC landscape design like Forever Green, other landscape companies in Charleston, SC are not comparable. 4. Other Landscape Companies (Valleycrest landscaping and Manela, and the Greenery of Charleston, SC) Just Aren’t ForeverGreen Landscaping! 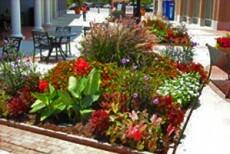 Forever Green is a unique business that specializes in commercial landscaping in Charleston, SC. Whether it be laying sod in Charleston, SC properties, tree care in Charleston, or other Charleston SC lawn services, nobody does it like Forever Green does. Forever Green Inc.’s highly-trained and uniformed maintenance teams put their stamp of professionalism on every landscape we care for. 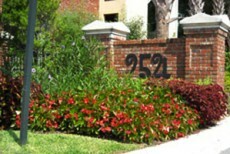 We have Certified Landscape Technicians on our staff, bringing an unmatched degree of expertise. 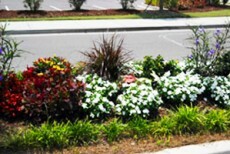 Our team is the most highly trained and experienced crew of all commercial landscaping companies in Charleston, SC. You know its the best when its ForeverGreen Landscaping. 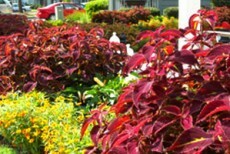 These are just a few of many reasons why Forever Green is one of the best landscape companies in Charleston, SC!